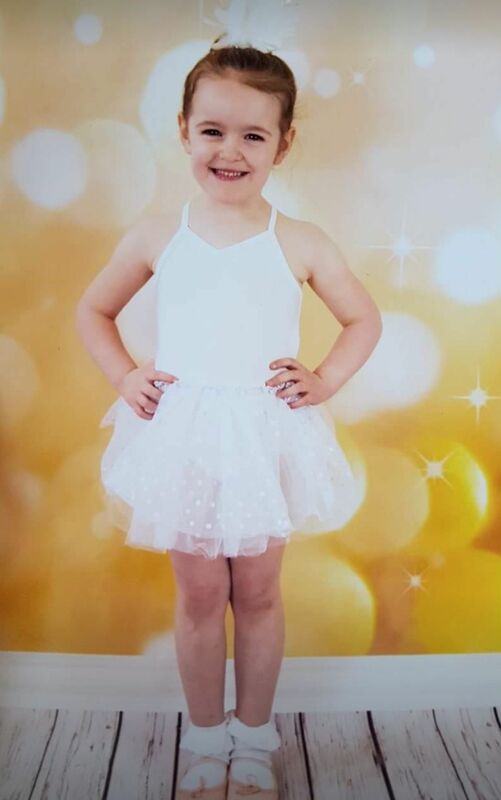 babyballet® Motherwell, Baillieston & East Kilbride held their annual Starmakers show at Cardinal Newman High School in Bellshill. 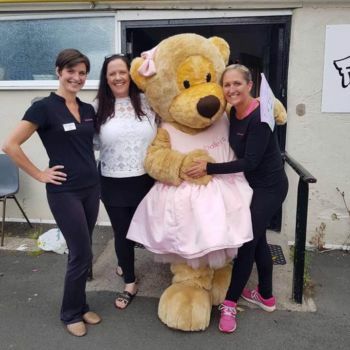 This was the final show for many toddlers and young children after learning to dance with babyballet®, who provide pre-school dance classes for kids. 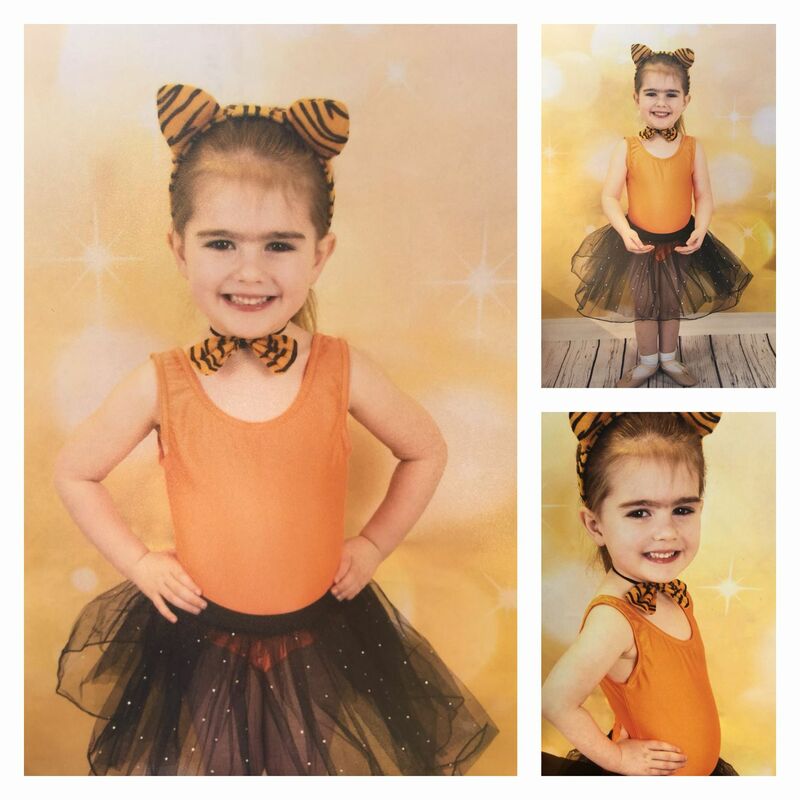 Ava said the best part of her show was seeing Twinkle and Teddy the bears! 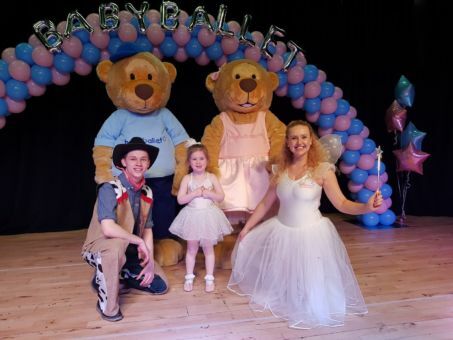 Over 70 babyballet® stars aged between 3 and 6 years old bowled over 400 excited parents and family members on Sunday 25th after having to postpone the professional pantomime style dance show three weeks earlier, due to the snow. During their Big Day Out, the babyballet® characters visited the zoo and loved the sights of the elephants and cheeky monkeys. Exhausted, they went for a little nap with Twinkle and Teddy the bears before hitting the beach to build sandcastles. After all that excitement, they went home to the Castle in the Sky for a party with all the babyballet® princesses and princes. The elegant swan princesses and princes followed as well as a group of lively tap dancers before the big babyballet® finale. “I thought the show was fantastic and well organised. The hard work that goes into the shows was definitely proven. All of the staff work so hard to get the kids ready, help them to overcome any shyness they may have and help build up their confidence as well. 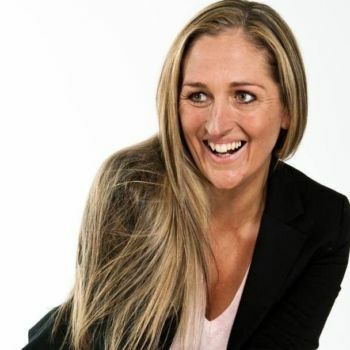 Miss Johanne and all of the teachers work very hard with the kids and are very dedicated to the job” Say’s Kirsty. ‘Abbie says “She loved all the music and it wasn’t too loud!” (haha) typical Abbie! But honestly I thought it was brilliant, it’s really given Abbie confidence and I’ve no fear of her in future events. 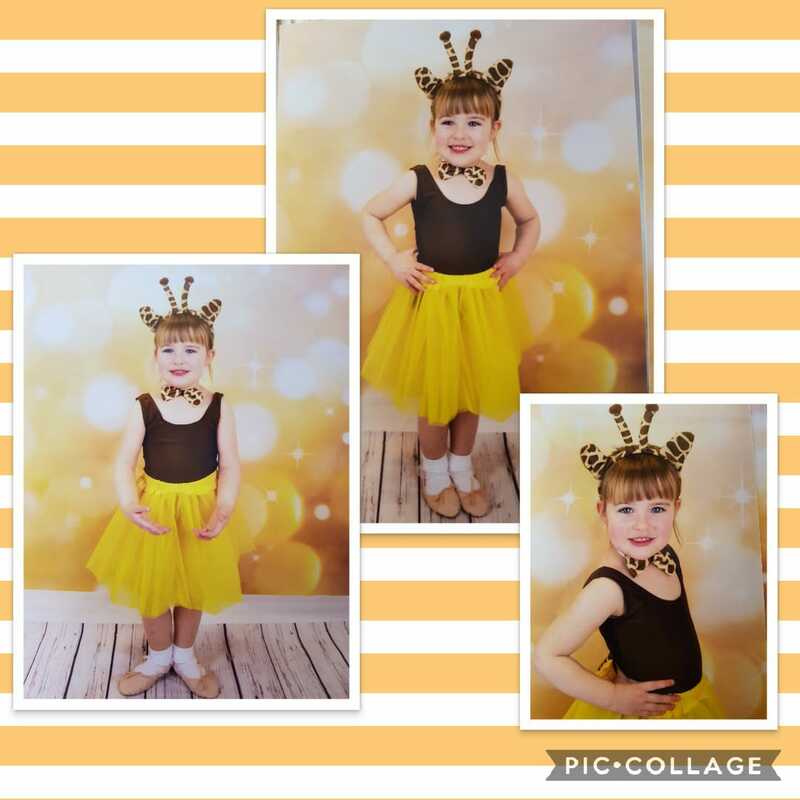 I loved being able to see how far she’s come on in her pre-school dance classes and all the fantastic results the teachers get from the children. 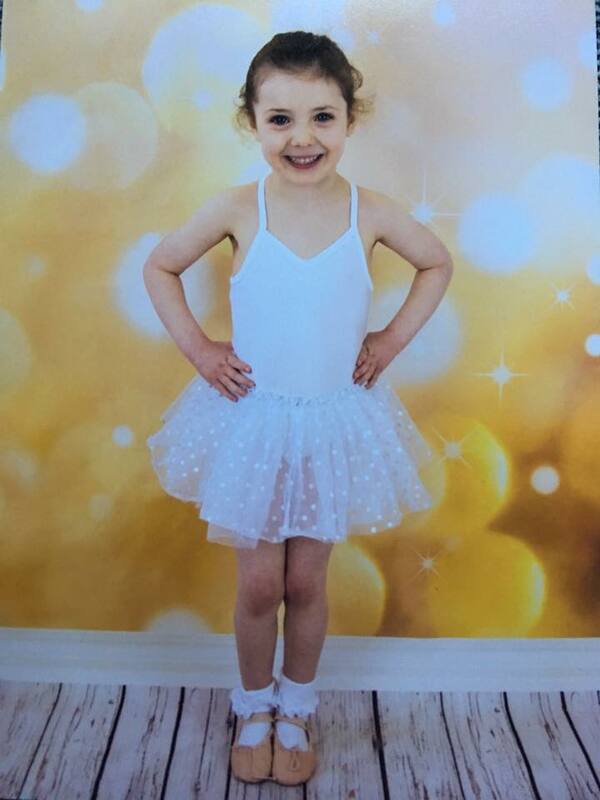 babyballet® has VERY dedicated staff.’ Say’s Michelle, babyballet® Mummy. 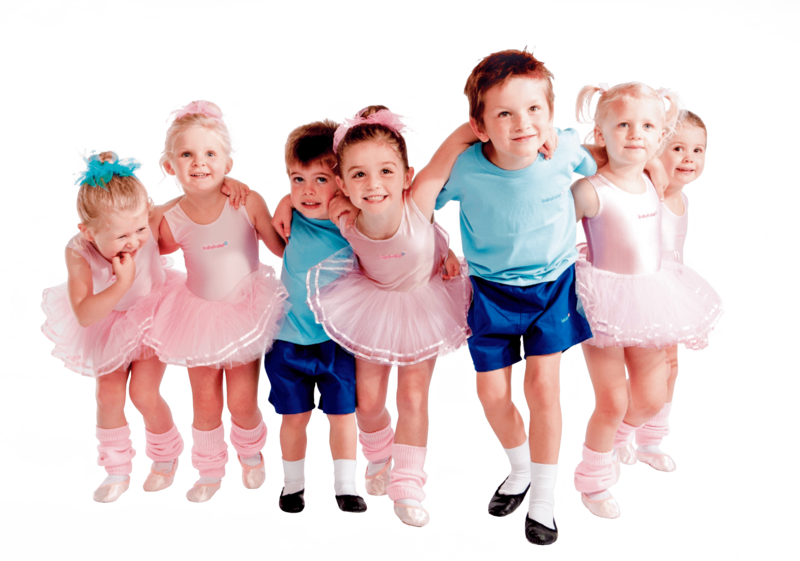 babyballet® holds movement to music pre-school dance classes for boys and girls from six months old in Motherwell, Moodiesburn, East Kilbride, Carfin, Baillieston, Holytown and New Stevenson. 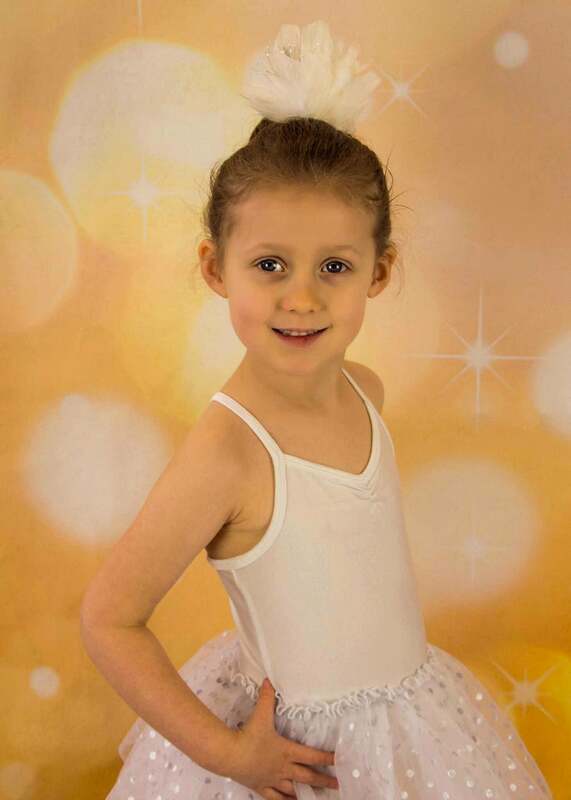 Bookings are open for the new spring term as babyballet® offer a three-week trial of the pre-school dance classes for your child for just £15. 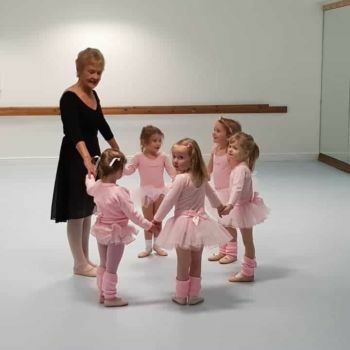 To find out more or book a class at babyballet® Motherwell, Baillieston & East Kilbride click here to see their full class timetable and online booking. 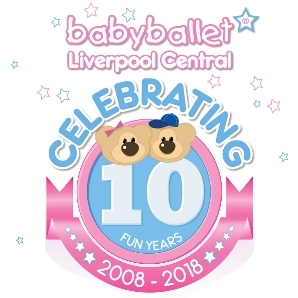 For more information on dance classes for babies, tots, toddlers and pre-schoolers near you, click here to find your nearest babyballet class! “I thought the show was fantastic. Being Ivy’s first show I didn’t know what to expect but the production was more than just a dance show. It was more like a mini pantomime. Loved it!” – Louise.